verygreen has found new information about Tesla’s AP HW3 in the firmware. There is a lof of information for us to try to condense it here, if you like these type of things go ahead and read the entire post on TMC. 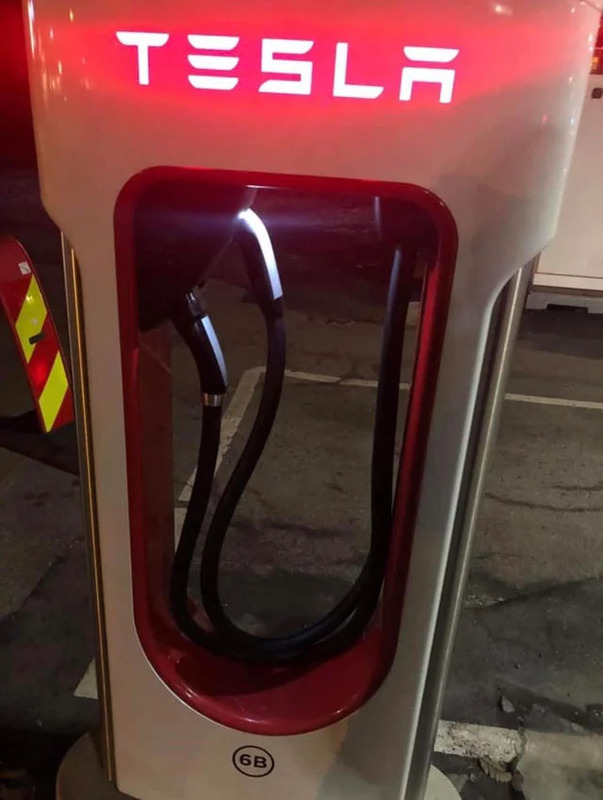 In Homestrand (Norway), 4 of 16 stalls have now dual chargers. First M3’s are expected in February. We aren’t sure about how much of this is reality vs. what is not but we can’t help but getting excited! The user will receive an email to validate their access. This can take up to 3-5 business days. Please keep in mind that this will grant the additional user access only to the Tesla mobile app, and allow them to monitor and control the vehicle. You can find the intructions on the Tesla support site too.